I’ve been trying to set aside neutrals I can mix and match for our 2 week honeymoon — think skinny jeans, blazers, striped tees, knit sweaters, flat boots and sneakers. I need to pick out some fun accessories like a plaid scarf and maybe add a printed dress – but I’ve been trying to save images on Pinterest of outfits that I like. 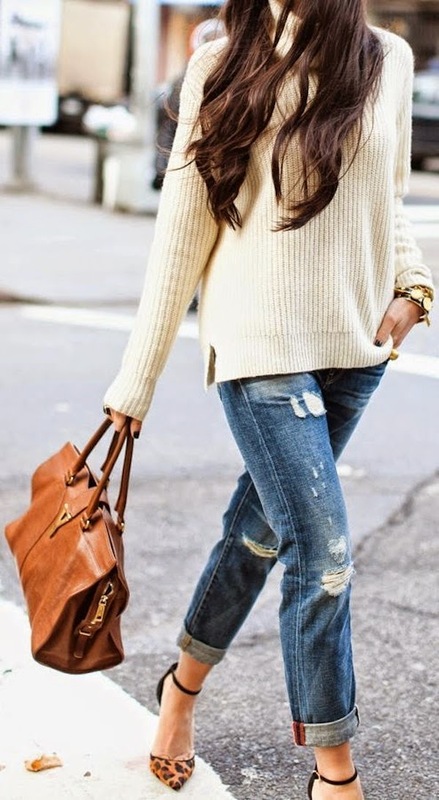 All of these are so simple yet look so pulled together and chic.